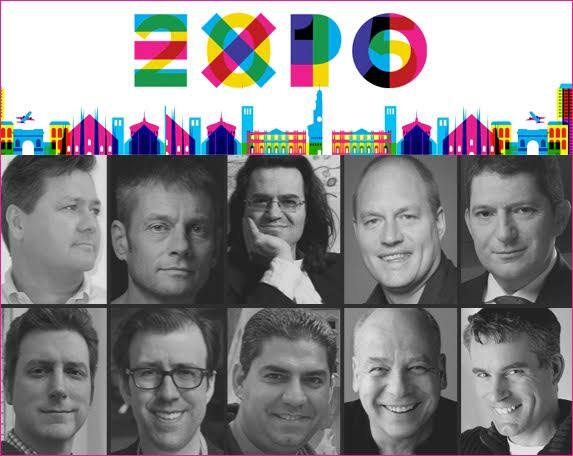 Exhibitor Magazine’s Expo 2015 Awards is open. And XDS CEO, Voicu Sferdianu, is one of the judges, together with world experts in design, architecture, exhibitions, multimedia and more. The competition is open to pavilions, exhibits, presentations and elements of pavilions and exhibits appearing at Expo Milano 2015 (the World Expo in Milan). Judges will evaluate entries based on their aesthetics, functionality, innovation, and how well they meet category descriptions.